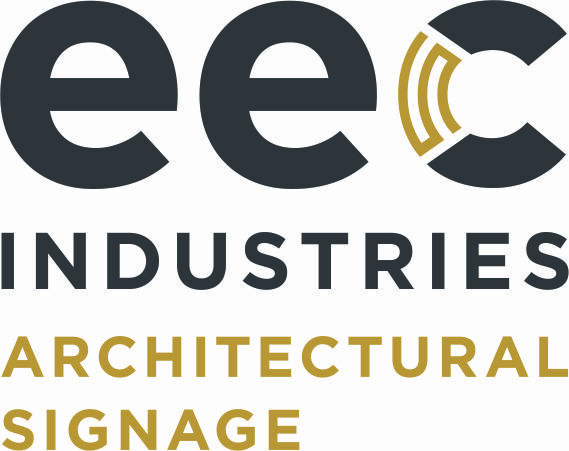 EEC Industries is a leading provider of architectural signage for luxury hotels and resorts, multi-unit residential, institutions including healthcare, and commercial properties. As a custom sign company, we manufacture signs in various materials, using advanced methods and equipment, all of which are created on-site in our facility in Vancouver. Over 45 years of experience enables us to adapt and implement the latest techniques in production and finishing. EEC offers full-service to our clients, providing expertise in project planning, design, fabrication and installation.